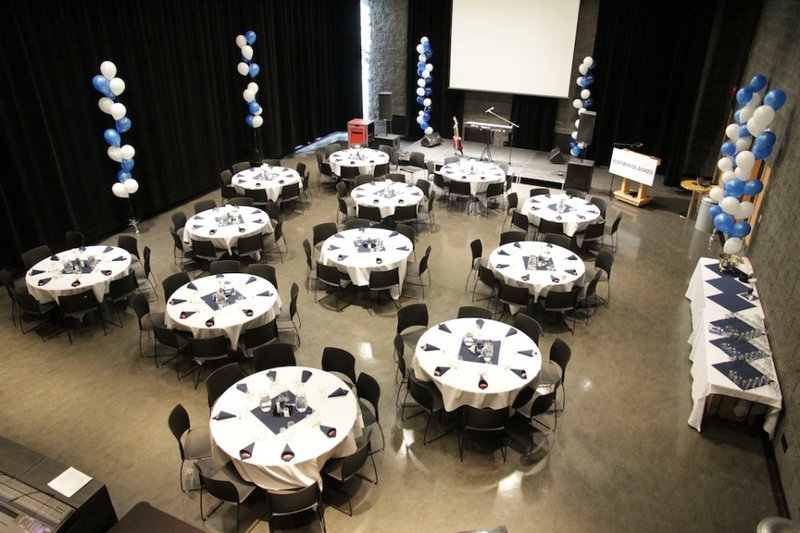 Planning a Meeting or Convention in Medicine Hat? All the information is here! 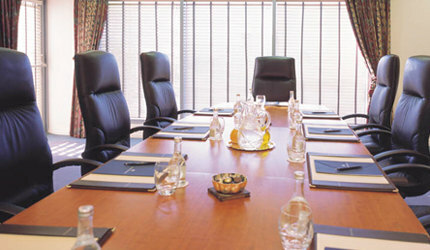 Are you looking for Meeting Space in Medicine Hat, Alberta? Planning an Event for a lot of people? We can help! 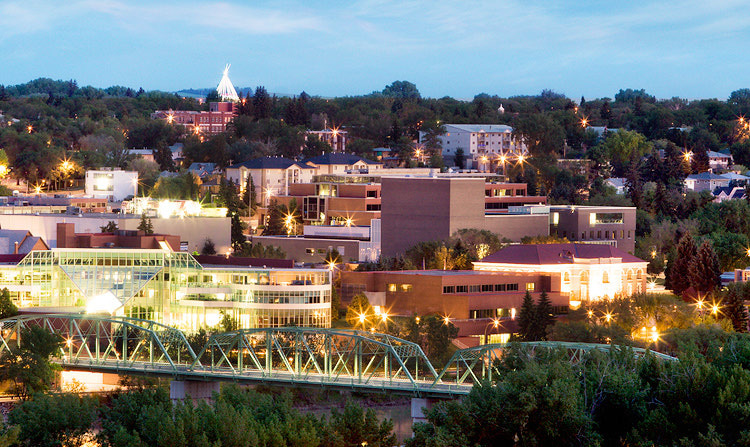 This list includes the many Medicine Hat Accommodation Association hotel members that have meeting space and even a few of our neighbors!